COLUMBIA, Mo 2/29/16 (Feature) -- Last October, moderators of a popular Facebook forum made an unprecedented decision. 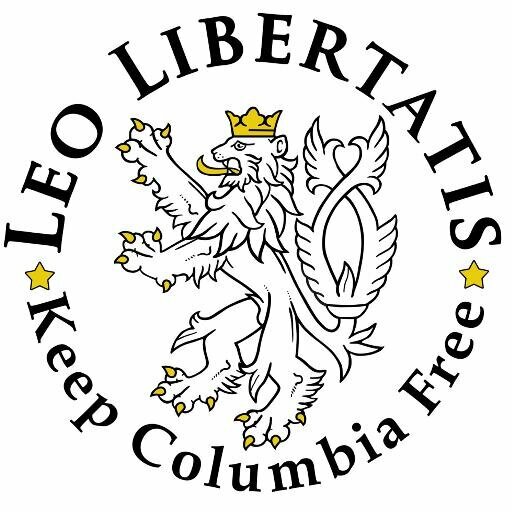 Frustrated with policy discussions that continually turned into personal disputes, the 500-member Keep Columbia Free group (KCF) banned Third Ward Columbia City Councilman Karl Skala. Among hundreds of comments over more than a year, talk of Mr. Skala's "belittling, rude behavior," "malicious remarks", "incessant trolling," "Jekyll and Hyde persona," and other grievances emerged. "It is NOT okay for you to single out certain people because of some personal vendetta," a group moderator warned Mr. Skala last April. "This group is NOT interested in servicing your therapeutic need for confrontation." But the Councilman -- who is running for re-election this April -- was unrepentant. "I understand you don't like my 'style', and believe me the feeling is mutual," he responded. "But I sorta' like you, as a rather naïve libertarian caricature." He also made clear -- after discussions that turned distasteful and even prurient -- that he always spoke on the record. "As a public official, I assume any and all of my utterances are public," Mr. Skala told a group moderator, after she warned his comments were "not anonymous". Frequently referencing "comity", Mr. Skala was more often than not intelligent, thoughtful, reflective, even generous. He cited philosophers, history, great works, and his own considerable experience -- he's nearly 70, addressing mostly 20- and 30-somethings. "Karl is well versed; demonstrates his willingness to research; and is an all around fun guy to debate," a KCF member remarked last July. His willingness to engage -- in such an unscripted forum -- was also noteworthy. But just as noteworthy were the times Mr. Skala turned disdainful. His history as a community activist and reputation as a "man of the people" added to the surprise. "Get over yourself, my friend. You are most assuredly a member of a tiny minority, with grand aspirations, and you are not an elected official," he remarked during one debate. "I am talking to a bunch of kids here, with no political weight." Criticisms of the Council or city manager Mike Matthes -- hardly rare -- drew scoldings meant to remind of group members' insignificance. "Got news for you, my friend -- you are not the Council's nor the city manager's sole constituent," Mr. Skala wrote. "When is the last time you attended a public meeting? Do you care? Or would you just rather lob ignorance grenades via Facebook?" Calling out the Councilman's support for the 5th and Walnut parking garage -- aka "Garagezilla" -- brought this rejoinder: "You my friend, simply sound like a disgruntled critic (much like a disgruntled employee) who enjoys his criticism much more than the difficult work of crafting political solutions." In perhaps his broadest condemnation, "Frankly, you folks strike me as totally self-absorbed, selfish, and socially destructive," Mr. Skala remarked during a discussion of the city's "net zero" house. Mr. Skala's defense of City Hall reached new heights during a discussion of IBM. The KCF debate followed months of bad news from Big Blue, including layoffs, broken promises, and suspension of state employment incentives. Group members questioned the Columbia City Council's decision to pay $3.05 million to the family of deceased Town Boss Bob Lemone for IBM's new digs: 2810 LeMone Industrial Blvd, an empty 93,000 sf industrial building that sat on the market for years. "The $3 million IBM incentive was a no risk economic development initiative," Mr. Skala argued. "The community owns the property." That idea struck many as specious, if not ridiculous. "I don't know anyone who could give a crap about supposedly owning a $3 million building when their basement is flooding with sewer, or they can barely afford to pay their rising electric bill, or they have to feel guilty for turning on the heat in the winter," one member said. "Please consider the 450 x $70,000 salaries of taxpaying IBM employees, with respect to funding pesky, but necessary infrastructure improvements," Mr. Skala replied. This writer argued that ownership should not be equated with control. A real estate investment rises and falls on who controls it: who can farm it; rent it; demolish it; construct on it; sell it. Taxpayers may own the IBM building. But IBM, city administrators, and a group of private Columbia business people aptly known as "The Cronies" control it. "Your pseudo-journalistic 'rock throwing' is very likely empty of difficult democratic solutions," Mr. Skala responded. "Do you really believe that you are positively contributing to local democratic governance with your muckraking...yellow journalism...and ad personam criticisms? If so, I pity you, my friend." Council members approved leasing the Lemone building to IBM for 15 years at $1/year, with a 5-year extension. The LeMone family and their construction company, Little Dixie, walked away with millions. "Little Dixie and the LeMone Trust ended up with a significant business deal securing a construction contract potentially worth $10 million and selling an underutilized building," the Columbia Business Times reported. Was it corporate welfare? Crony capitalism? Neither, Mr. Skala insisted. And insisted. 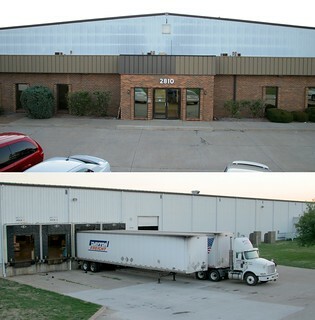 "The no-risk Council decision to purchase the vacant building, along with the stipulated contractual improvements was...a positive taxpayer investment." "I fully expect IBM will not 'fold', but if they do, we (i.e., the taxpayers) will own a significantly improved and valuable piece of industrial property." "The $3 million vacant industrial property, purchased by the city, was a wise and prescient Council decision." The improvements would be expensive to adapt for another tenant, others argued. And after 15 or 20 years, taxpayers would get back a significantly depreciated building. Such arguments were "ignorant" and "uninformed," Mr. Skala responded. "Our (i.e., the Council's) decision, unlike your opinion, was based upon considerable staff economic development research and subsequent data driven advice," he told group moderator Nathan Butler. But a 2010 Trib report said Council members "didn’t get a complete look at the deal." 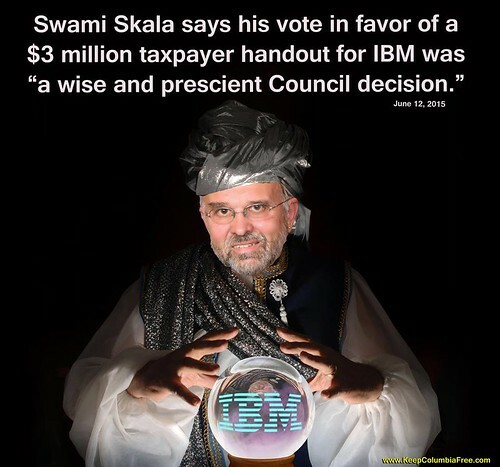 Mr. Skala and then First Ward Councilman Paul Sturtz supported the IBM incentives, "but both say the Council did not know full details until the very meeting when they were expected to give approval." "'The extent to which we were brought into this process was not exhaustive and was rather late,” he told the Trib. "It was not the way to make informed judgments about spending taxpayer dollars.'" He repeated the same concerns last December. Given his record of doubts, how could he now argue the IBM deal was "wise and prescient"? Mr. Skala seemed reluctant to confront his conflicting positions, instead condemning forum members or their principles. "There is no rational discussion here, nor much civic understanding," he said. "But then why would I expect there to be with a group like Keep Columbia Free?" "It certainly seems your goal is to shout down any who disagree with you," a female forum member told him. After roughly 300 back and forth posts, the IBM conversations ended. Some KCF members responded with satirical memes (pictured); others traded insults or egged the Councilman on. Several left the discussion and/or the group. "In person you're not a bad guy," Butler told Mr. Skala. "On the Internet? Completely different." "I disagree with your 'Jekyll and Hyde' characterization," the Councilman responded. "But as Popeye the Sailor would say, 'I Yam What I Yam'."